The Indian car market is booming. There are a few cars that enjoy relentless demand in the market while there are many others which are readily available. We bring you the waiting period of popular cars in the market and their best available alternatives. All the waiting periods are indicative and depends on factors like colour, variant and location. The mentioned waiting periods are from the Delhi-NCR location. 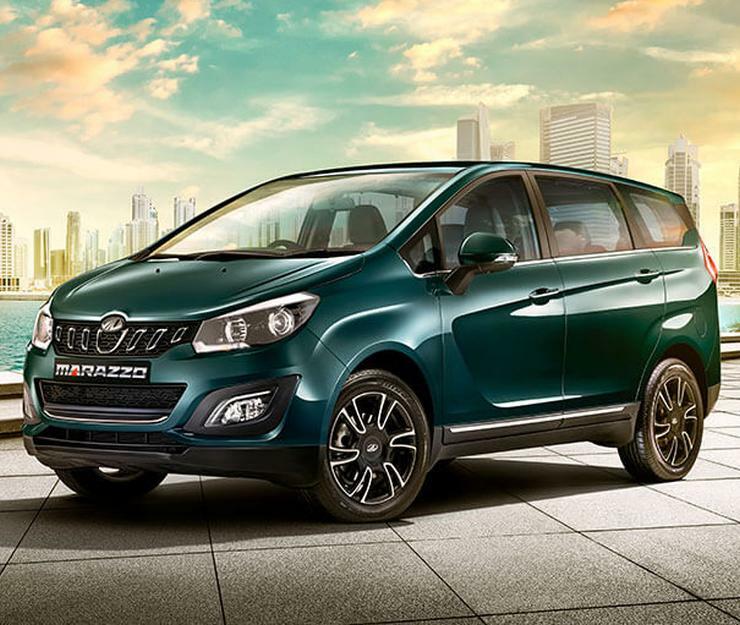 There is a big demand for the recently launched Mahindra Marazzo MPV. Dealers maintain that waiting periods for the lower variants of the MPV extend to up to 6 weeks while the top-spec trim is available with 4 weeks of wait time. The Marazzo is Mahindra’s latest passenger car, and comes in 7/8 seat variants. A 1.5-litre turbo diesel motor is standard. 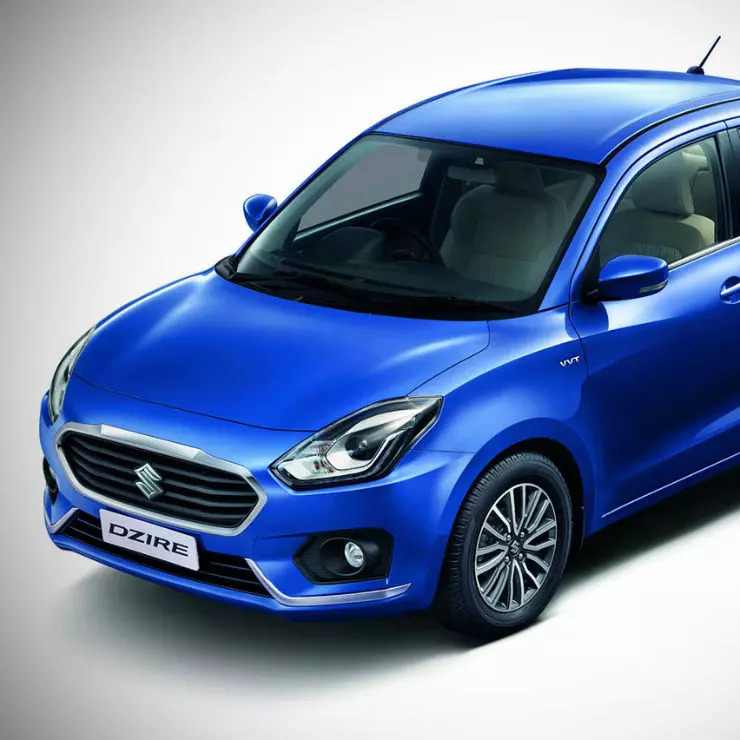 The all-new Maruti Suzuki Dzire has become the top-selling car in India. The all-new Dzire is in huge demand and customers are flocking to the showrooms to get their hands on the new car. However, there is a waiting period of 6 weeks on almost all the variants of the vehicle. 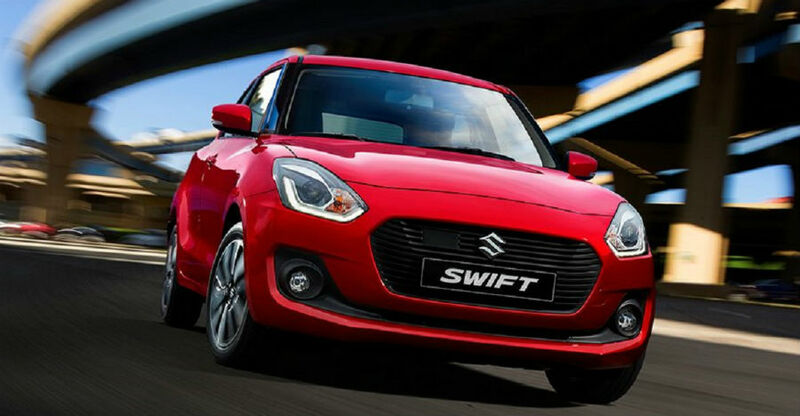 Maruti Suzuki Swift was also launched in an all-new avatar earlier this year. The all-new Swift is offered with an AMT automatic transmission with both petrol and diesel engine options. The vehicle is in extremely high demand, and in Delhi-NCR there is a waiting period of 4 weeks on all the variants of the Swift. 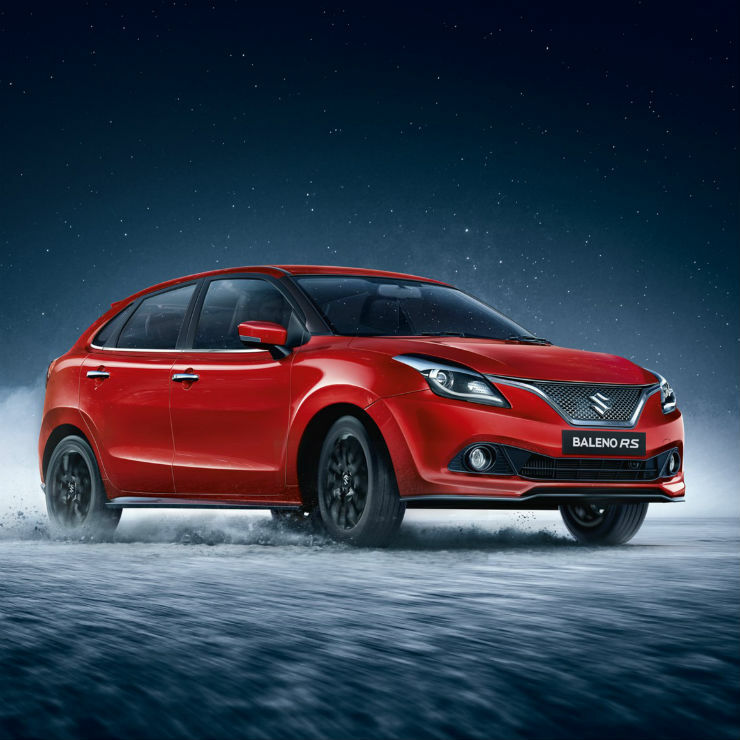 The Maruti Suzuki Baleno brings in a lot of sales for the brand. It is the first-ever premium hatchback from the brand and sells close to 20,000 units on an average every month. Customers will have to wait for at least 4 weeks for all the variants of the Baleno in Delhi-NCR. 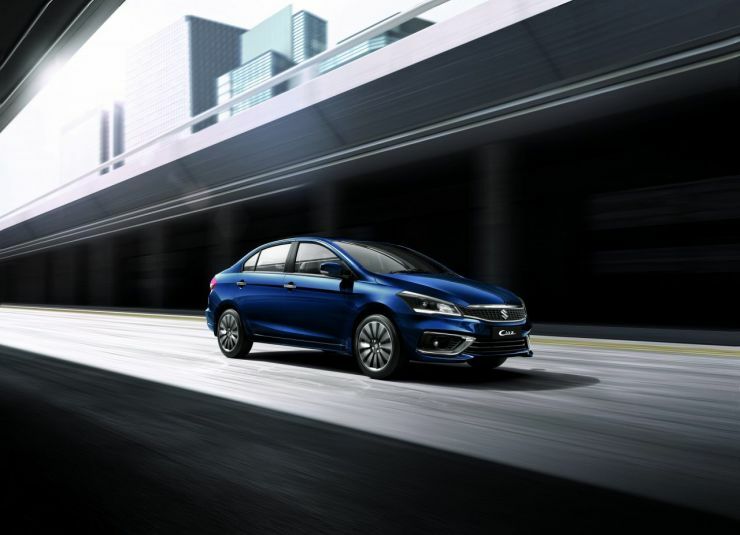 The Maruti Suzuki Ciaz was recently launched in a new avatar. The mid-size sedan is the one model that offers a mild hybrid system with both petrol and diesel engine options in the segment. The new Ciaz also introduced the all-new 1.5-litre petrol engine from the brand. There is a waiting period of 4 weeks for the new Ciaz on all the variants. The first-ever sub 4-meter SUV from the brand has become the best-selling UV in the country. Even though the Brezza is only available with a diesel engine option, the demand is extremely high. 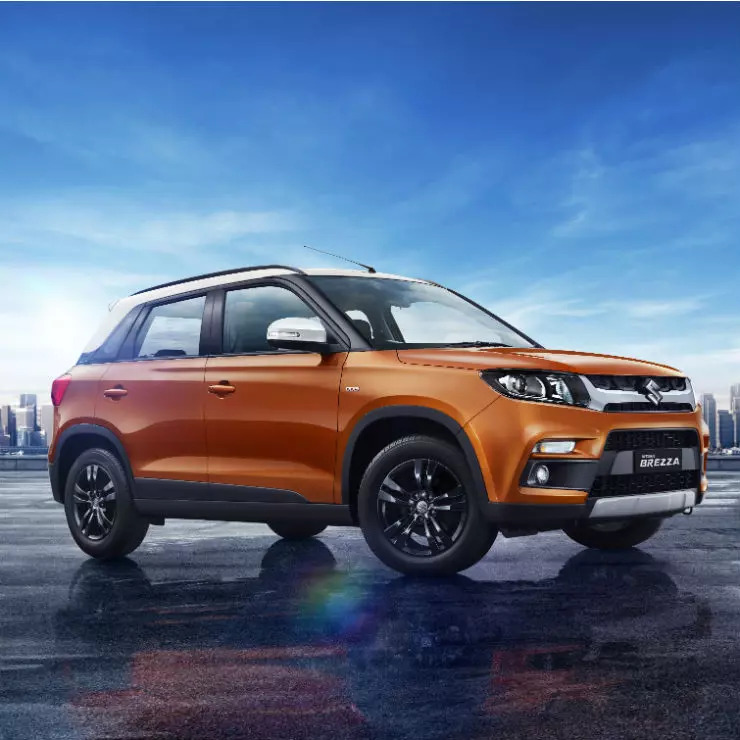 Maruti also launched an AMT automatic version of the Vitara Brezza that increased the popularity even more. Depending on the variant, the waiting period for the Vitara Brezza is 14 weeks or 3.5 months. 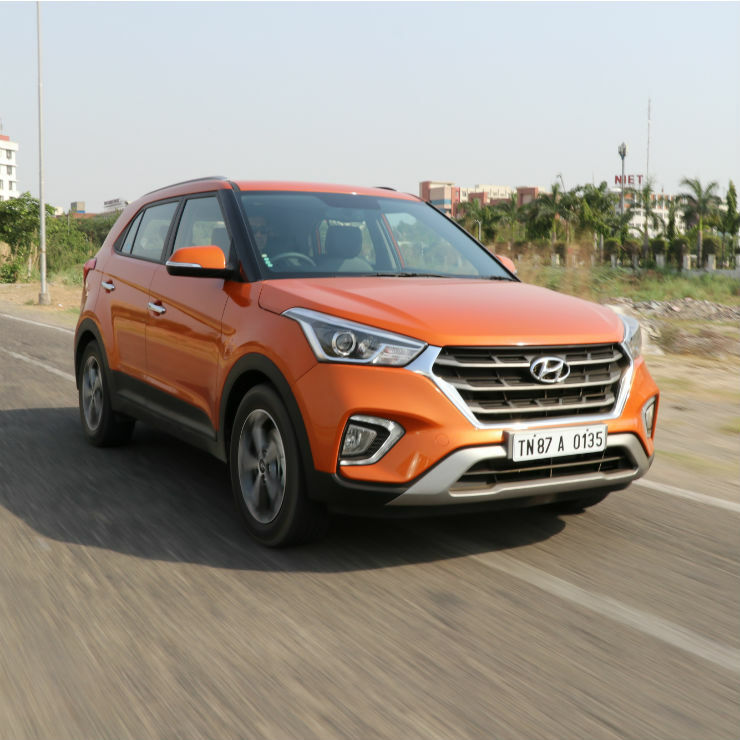 The Hyundai Creta is a massively popular car in the Indian market. The compact SUV has received an extremely good response from car buyers. Sometime back, Hyundai launched the facelift version of the Creta with added features like wireless phone charger, sunroof, wristband smart key and more. Depending on the variant, there is a waiting period of 45 days to 3 months on the SUV. 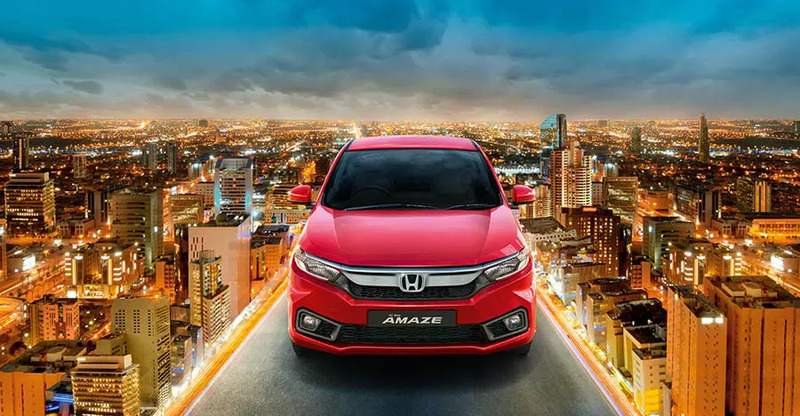 The second-generation Honda Amaze has become a mega-hit for the Japanese brand. The Amaze is now among the top 10 selling cars in India and is selling around 10,000 units per month. The Amaze is the only affordable car in India that offers a CVT automatic transmission with the diesel engine. The petrol engine also offers an automatic transmission. There is a waiting period of 15 days to 45 days on the car depending on the variant.